Although this dessert takes a little more time to prepare than most of my other recipes, it is well worth the extra effort. Not only does my little one enjoy the smooth and sticky texture, but he also has fun eating dates, avocados, and other healthy foods in disguise. With a sticky bottom layer, a creamy chocolate center, and a light creamy topping, he does not even know the this treat is healthy and good for his growing little body. Our favourite outing in the summer is a trip to our local farmer’s market. We go once or twice (sometimes even three times!) every week during the spring, summer, and fall. We love taking our friends, family, guests, and visitors on this simple and fun excursion, before coming back to our home to enjoy all of the fresh food. In this recipe, I combine my favourite, locally grown, fresh fruits and vegetables into a lovely summer salad that will go well with any barbecue, potluck, or picnic with family and friends. We recently purchased several large frozen chickens from a farmer who lives down the road. Since a large whole chicken has so much meat on it, I always have lots of leftovers to use in new recipes. This recipe for chicken stroganoff with coconut milk is one of my favourites. It is the perfect comfort food for chilly fall days. When my Little Bear was a baby, he cried all the time, unless my husband or I was holding him and moving around with him. He had to be constantly in motion. If I set him down for just a minute to wolf down some food, or run to the bathroom, there would be continuous howling. I didn’t know it at the time, but he was always uncomfortable from his severe silent reflux. Although all of his crying and fussing makes sense now, at the time I found it very frustrating because I couldn’t figure out how to fix his problems. I have always been a fixer, a doer, and a problem solver, and I knew that I was doing all of the right things for him, so I was completely baffled and slightly annoyed that I couldn’t soothe my baby. 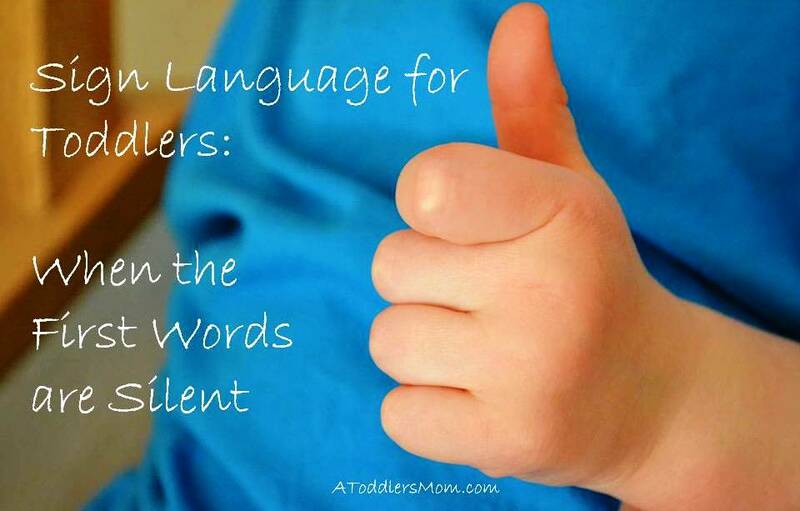 “It will get better,” my husband would tell me, “At least when he is older, he will be able to talk and he can tell us what he wants.” For me, that was a glimmer of hope. Maybe when he was able to talk, I would be able to figure out what he wanted so that I could better meet his needs. Talking would open up his world for me so that I could understand what was really going on inside of him. As the months passed, I waited for his first words to emerge. 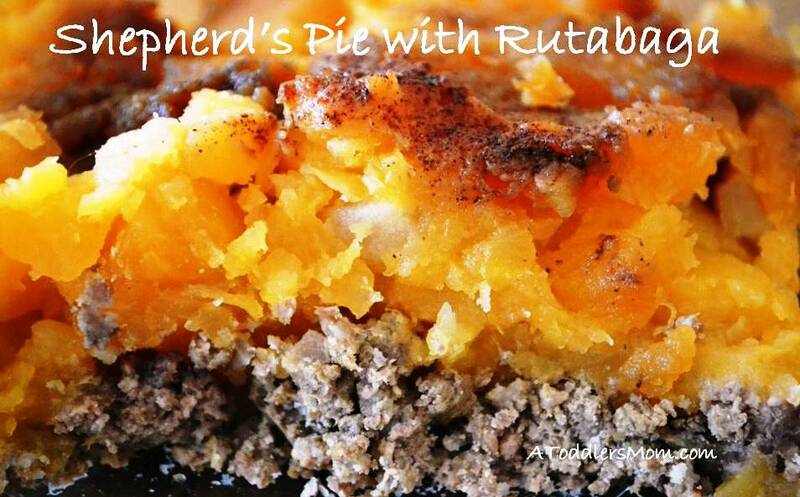 For a healthy twist on a classic dish, this shepherd’s pie is made with rutabaga instead of potatoes. It is an awesome recipe that leaves us feeling satisfied and energized. Since rutabagas do not send our blood sugar levels on a roller coaster ride like starchy white potatoes, this recipe leaves us feeling full and content until our next meal.